CURBSIDE PICK UP ON THE WEDNESDAY OF THE HOLIDAY WEEK FOR ANYONE WHO’S REGULAR DAY WILL NOT BE PICKED UP THAT WEEK. When a holiday occurs on a Saturday, it is observed on the preceding Friday. When the holiday occurs on a Sunday, it is observed on the following Monday. 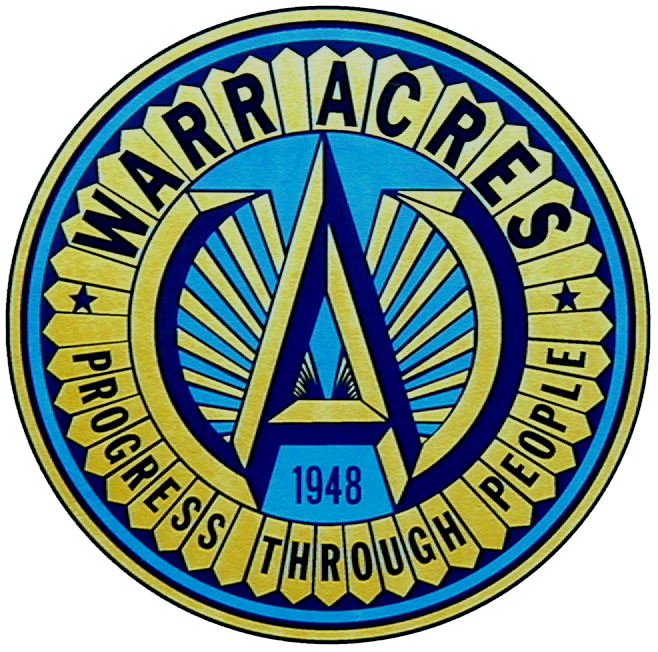 You can also find all city closings on Warr Acres Cable TV access channel 20; the city Web site www.warracres-ok.gov; on the utility bills and in the city’s newsletter and the Daily Oklahoman usually post city closings in their Metro section the week before the closing.